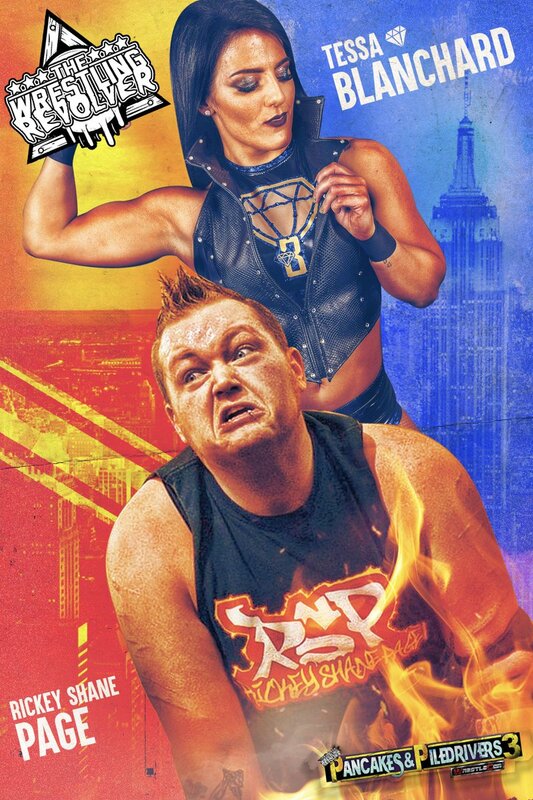 Poster for upcoming intergender match with Tessa vs RSP (whoever the heck he is in the poster) at Wrestlecon in NYC tonight. I've seen him wrestle a few times live. Nice guy and good wrestler. He's most know for his deathmatch stuff in CZW. Did you see Joey Ryan's caption? LOL "Tessa es muy cemento. " Also catch her move at 1:46, among others. It's such a pleasure to watch her work. And here is the match of Tessa vs RSP, who I think has more scars on him than Sabu and Abdullah the Butcher combined. Really good match by the way. 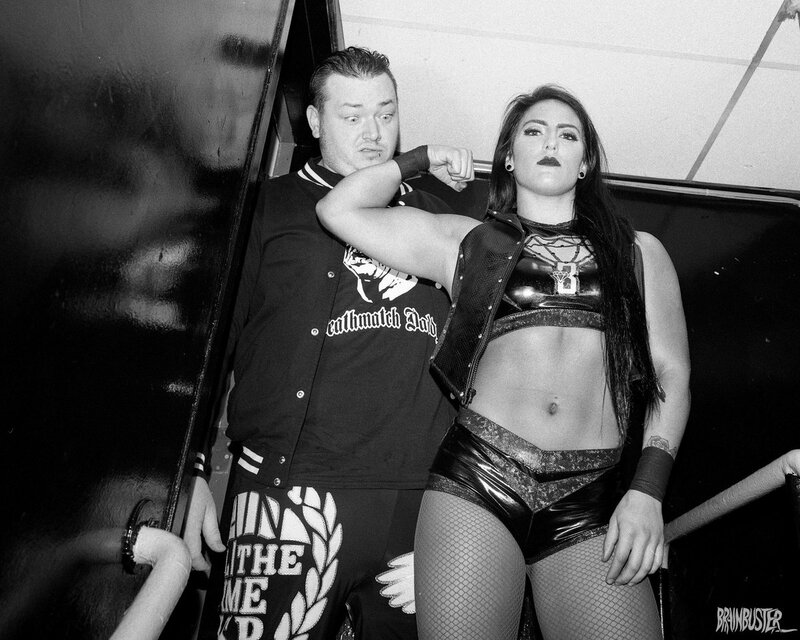 Tessa works ridiculously hard at her craft but it's still freakish how damn great she is in the ring at such a young age. Young Paige before her injuries was really good but seriously not in Tessa's class. Ah, the match that never happened, and (apparently) a factor in Eli's termination …. Rickey Shane with that "Uh oh ! What the bleep did I just get myself into?" moment.